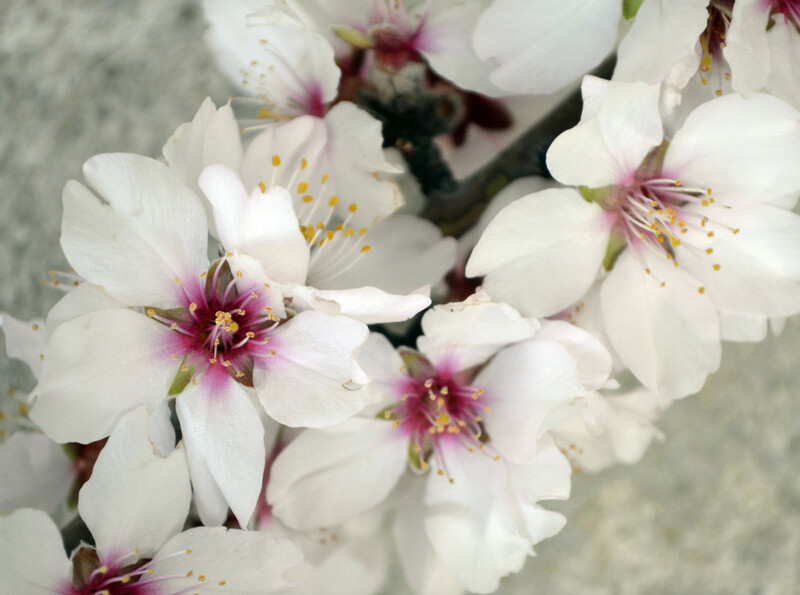 Photographer in Provence – Fine art and Commercial Photography. Fine art and Commercial Photography. Vacation photography is a new genre of photography that is gaining a lot of popularity and for good reason! Gone are the selfie sticks- thank goodness. Many vacationers are hiring a professional photographer to take beautiful portraits of them and their partners or family in a beautiful location. It serves as a wonderful memento from your stay and can mark a special occasion such as an anniversary, proposal or yearly family portrait. Let me make you feel at ease and we’ll have fun with it! The sessions range anywhere from 30 minutes to half a day. The more time we have to explore a beautiful hilltop town, olive grove or lavender field, the more you’ll relax and be able to create stunning photos. 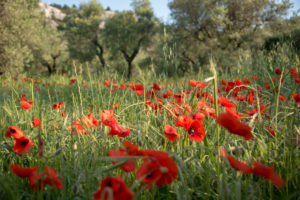 Hilltop towns such as Les Baux de Provence, Gordes, Roussillon etc are wonderful backdrops and most clients like to pair some architecture with a backdrop of poppies, lavender, wheat, olive groves, vines, sunflowers, or any other stunning field here in Provence. It’s equally possible for me to come take photos at your hotel or villa. 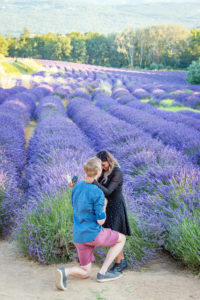 Are you planning to surprise your significant other with a proposal while in Provence? Look no further- I’m your photographer! As I live here, I can give you all kinds of suggestions of places you wouldn’t have though of. 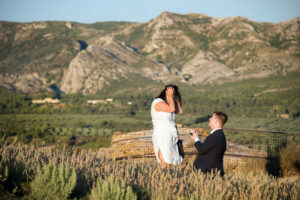 I have planned entire mornings around the proposal for clients, if they like, to make it a truly memorable experience. 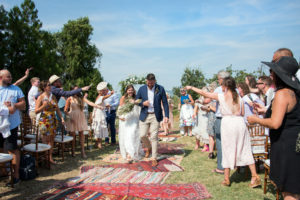 For example, one young man proposed at 7 am (ideal light) in a field of lavender, I captured the moment, we then took some more beautiful photos in the lavender and Gordes before I gave them a market tour and picnic complete with rosé champagne of course. We can arrange anything you like to make your experience unique. Feel free to contact me with questions. 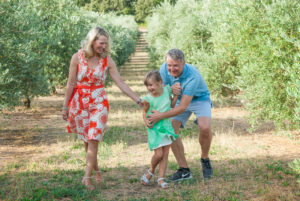 Combine a family or romantic photo shoot with a CuriousProvence Market Tour or day tour of Les Alpilles for the perfect Provence day out. See reviews for Curious Provence Market Tours here. 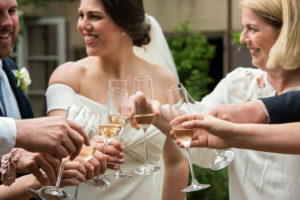 I offer wedding photography services for small weddings in Provence. I’m a lover of natural light so don’t use flash photography. My photos are natural and minimally posed. Feel free to contact me for options. Full day or half day quotes available. 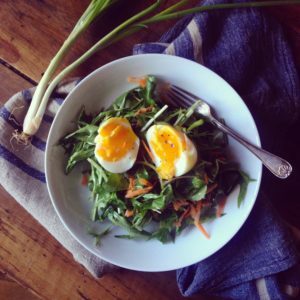 A true foodie (why else would one live in France?) feel free to contact me for photos of your quality gastronomic product. 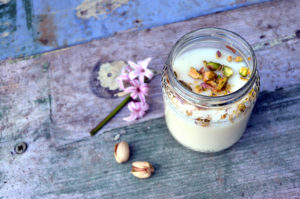 Do you have a product that represents Provence or the Mediterranean? Feel free to contact me about on location shoots in the area as well as publicity on Curious Provence blog or social media. I prefer lifestyle shots of a product and always photograph in natural light. For a range or products we can play with different backdrops and scenarios which is more difficult but I believe more interesting than products placed on a white background. Previously, I’ve worked for Bastide Aix en Provence, Adrien Moniquet Jewellery, and Maison Brémond. Trying to grow your business in Provence and the world? Creating awareness for your town? You’ll need beautiful photos and lots of people to see them for your promotion. 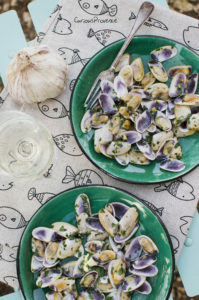 See my blog Curious Provence where I write articles about the best markets, days out, restaurants, recipes, expat life and things to do in Provence. Curious Provence currently has almost 17k followers on Instagram. I also provide bright photos of interiors for your holiday rental. Make sure you do your property justice. Provence is a large territory. 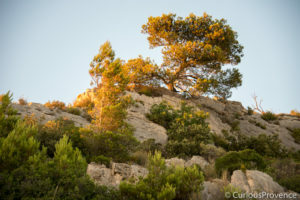 I’m based in les Alpilles, in the Bouches du Rhone. 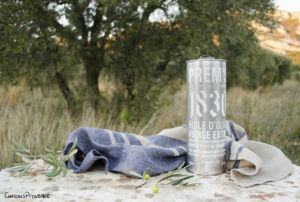 This is the olive region of Provence. Despite this, no matter where you are I can come to you. 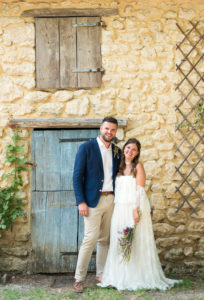 A wedding in the Luberon or a travel photoshoot Uzès? No problem. 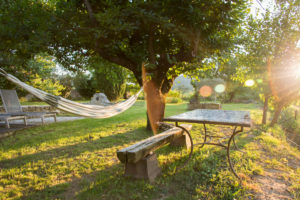 I’m available to travel within Provence as well as abroad. Whether you only want a couples photoshoot for your wedding or full day coverage. I’m Flexible. For weddings, I like to meet face to face beforehand. Or, if you’re coming from abroad, we can Skype. My prices are very competitive. I’m sure that we can work together to find something that works for both of us. All edited photos are delivered to you via email link with a short turnaround. The only time photos are delivered later than usual is any photos taken during the lavender season of July. Beautiful photos can be made not only during the lavender season (if you really want lavender be here from late June to mid July). The olive groves are stunning and romantic, the vineyards are abundant, and the hilltop towns beautiful at all times of year. I prefer to work with the flattering light of the early morning or late evening depending on the time of year. Let me know in your email which you would prefer. Send me an email with as much information as you have available so that we can start planning your photo shoot. Such as, where exactly were you thinking of having the photo shoot? Your available dates? How many people will there be? See more examples of photos in the gallery or on Instagram.